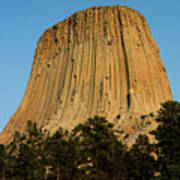 There are no comments for Devils Tower. Click here to post the first comment. 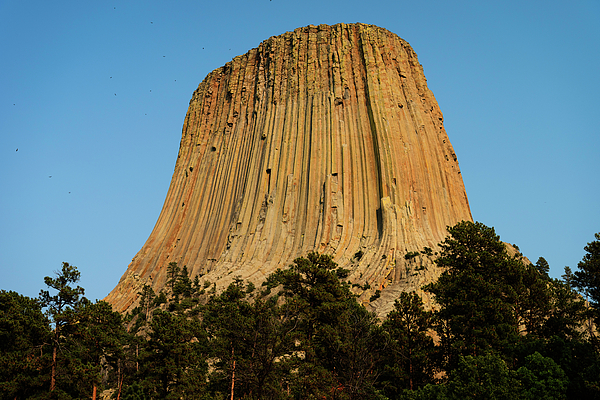 Devils Tower is a gigantic monolith that rises 867 feet above its base. 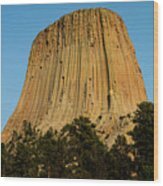 Devils Tower was the first National Monument to be designated. 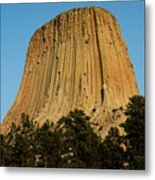 It is located in northeastern Wyoming near Hulett and is the most conspicuous landmark in this region. 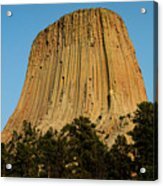 It was often noted by early travelers as a landmark on their way west. It was created when sedimentary rock layers surrounding a volcanic eruption eroded away, leaving the volcanic rock exposed. Norman Reid is a self-taught photographer with a 35-year career in stock and illustrative photography. An avid photographer since his teens, he first served as yearbook and newspaper photographer for both his high school and college. His photo files now contain well over 100,000 film and digital photos. He has a special love for landscape and wildlife photography. 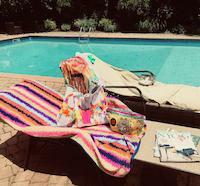 His photos have appeared in numerous publications world-wide. His is the author of Creative Composition for Landscape Photography (Amazon), as well as more than 150 books, articles and other publications on both technical and popular subjects.